After receiving 12 complaints in the last 14 months, the National Highway Traffic Safety Administration has begun a preliminary investigation into a fuel gauge issue with the 2007 Nissan Quest. Drivers have reported that the fuel level gauge will show there's gas in the tank when there actually isn't - in two cases, the digital distance-to-empty gauge indicated more than 70 miles of remaining range - and it will stall out. This is the second time the 2007-model-year Quest has been involved in the same fuel gauge issue. In 2010 Nissan recalled seven models, including the Quest, from the 2005-2008 model years because of faulty fuel readings. 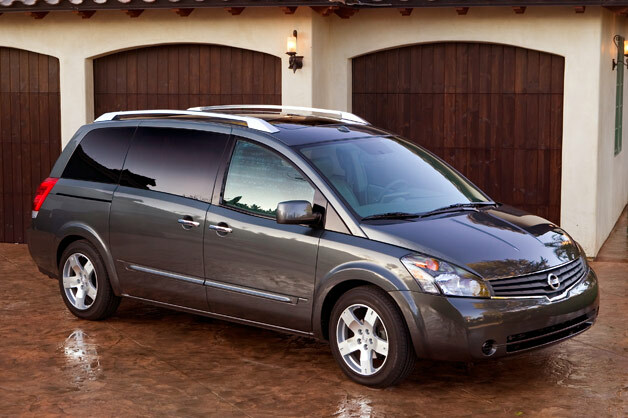 The 12 vehicles in this latest complaint could have slipped through the cracks then, but we'll find out more when NHTSA updates its progress with the investigation into the estimated 37,656 units.Nissan Quest under investigation for inaccurate fuel gauges originally appeared on Autoblog on Fri, 16 May 2014 07:59:00 EST. Please see our terms for use of feeds.